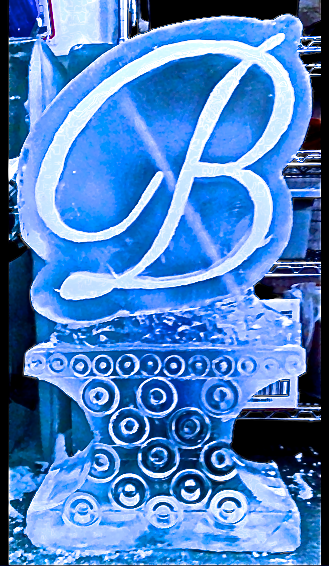 Chill your favorite Shot or cocktail in Style! 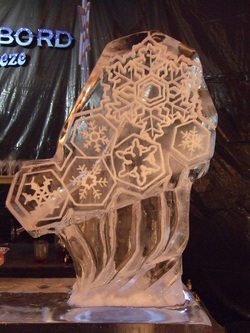 Ice luges are a great dual purpose way to impress your guests. 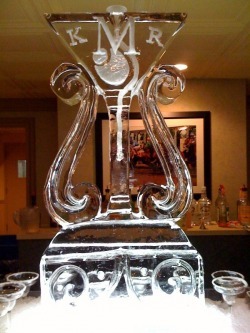 They provide both a functional purpose, and a focal point. 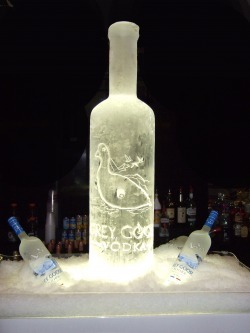 The Grey Goose Bottle and the Martini Glass are below are both about three and a half feet tall and will provide hours of entertainment. 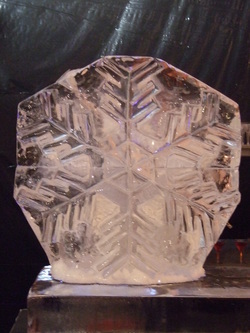 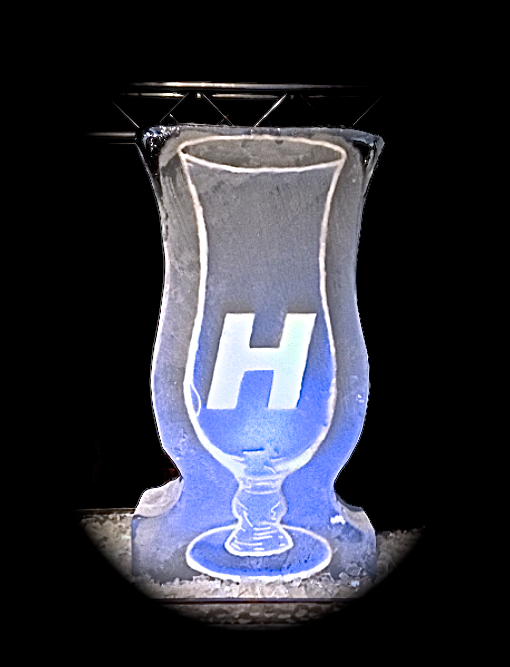 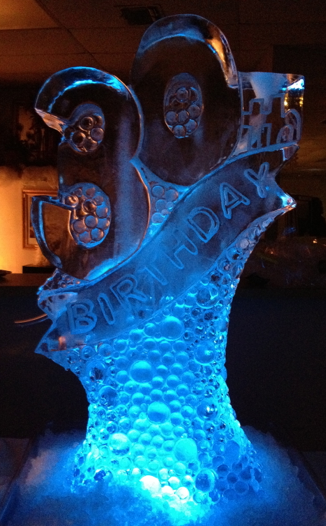 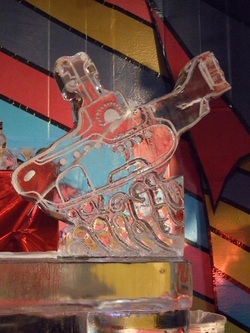 Frostbite Ice Sculptures can design the perfect luge for your next event.